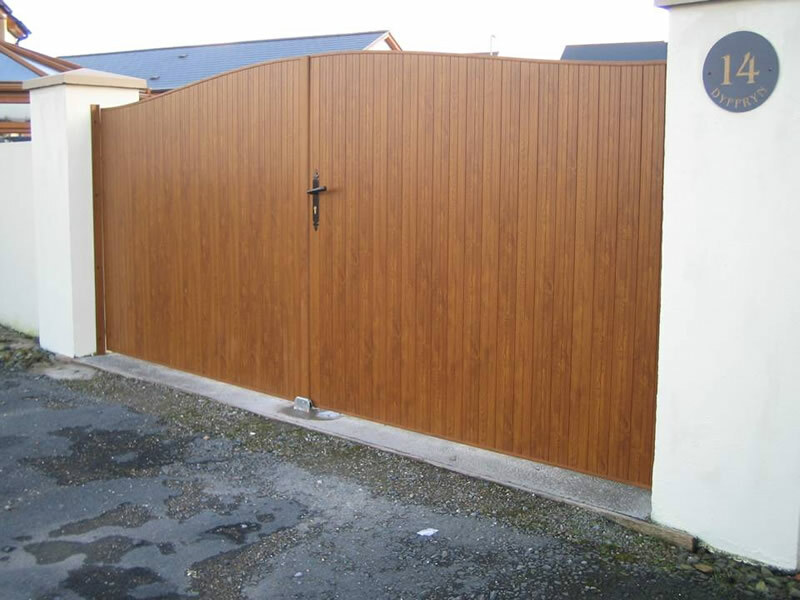 Each bespoke gate is made-to-measure and tailored to suit your requirements. 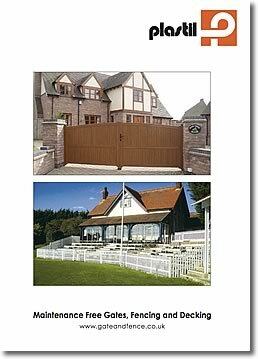 All necessary accessories are included: Hinges, handle, latch or secure key locks and posts if required. Both the Stretton and Lawley styles are available in different wood finish. High quality hinges and handles are also supplied. Please, contact us directly on 01952 292852 for a comprehensive, no obligation quote, or alternatively you can request a quote or brochure via email by clicking the request a brochure button on this page.